Spiritual Life Coach and Healer in Marbella, Malaga, Costa del Sol. My spiritual life coaching and healing services are highly personalized for growth-oriented individuals who are looking for guidance and help regarding their spiritual progress and processes. I help people to the next level whether they’re in a spiritual awakening process or they want a higher quality life and are ready to explore, enhance and expand their life through a spiritual re-connection with themselves. When you have a deeper spiritual connection with yourself you gain a new confidence that translates into all aspects of your life. 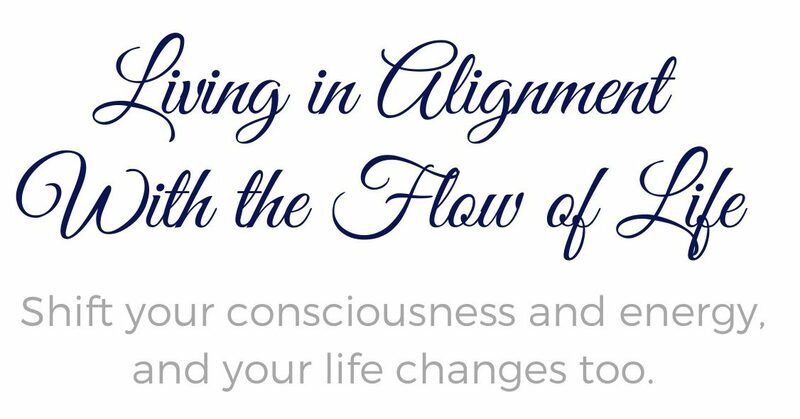 An individual that lives life in alignment with themselves are more clearheaded and energized and that naturally leads to more success in your career as well as in your personal life. Working with me will help you successfully navigate through spiritual transformation and personal life transitions. My healing work is mainly focused on spiritual healing and can be an enormous help and support in a spiritual awakening process and other life challenges and transitional phases. If you’re in the midst of a spiritual crisis or a roadblock in your personal life then a series of healing sessions in a short period of time can help center yourself and get your life back on track again. Healing sessions can help you release fear, worry, anxiety etc and bring inner peace in times of great change and transformation as well as smooth the spiritual awakening process at times when it’s very challenging and turbulent.